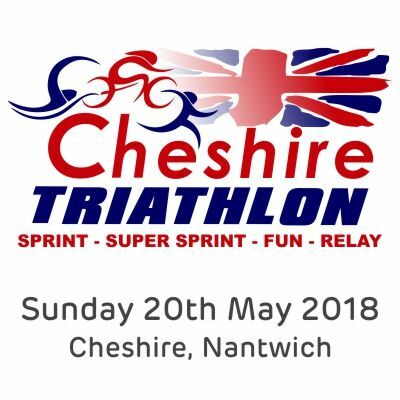 The Cheshire Triathlon is set in Nantwich, Cheshire, just 40 minutes from Liverpool, Birmingham or Manchester. The event has been enjoyed by 100's of competitors for 25 years now & is aimed at all abilities & fitness levels, from complete novice to club & pro triathlete, as well as charity and fun competitors. The course is spectator friendly for supporting family or friends and a fun and relaxed atmosphere is guaranteed. There will be facilities available at the park for the triathlon including hot and cold food, refreshments, toilets, a play area with swings & slides that all make for a great day out for the family!